While the chances of getting audited are incredibly slim, it’s not uncommon to receive letters from the IRS. Your initial response might be to freak out, but it’s vital that you keep a level head. If you used a tax professional or you’re confident that you paid your taxes correctly, chances are the issue(s) at hand are trivial. Here some of the letters you might receive and how to handle them. When the IRS notices any red flags (like donating half of your income to charity), your chances of being audited increase drastically. However, if the alarm on behalf of the IRS is mild enough, they will simply ask you to provide evidence of your return claims via mail. When the IRS requests correspondence through the mail, it means they’re suspicious, but not so suspicious that they’re launching a full investigation—yet. As long as you respond to the letter within 30 days providing the requested evidence, you likely won’t have anything to worry about. If you receive a letter from the IRS notifying you of an audit, your first step is to hire a qualified tax professional to assist you. Investing in IRS help from Community Tax could mean the difference between dishing out serious cash to Uncle Sam and getting off scot-free. 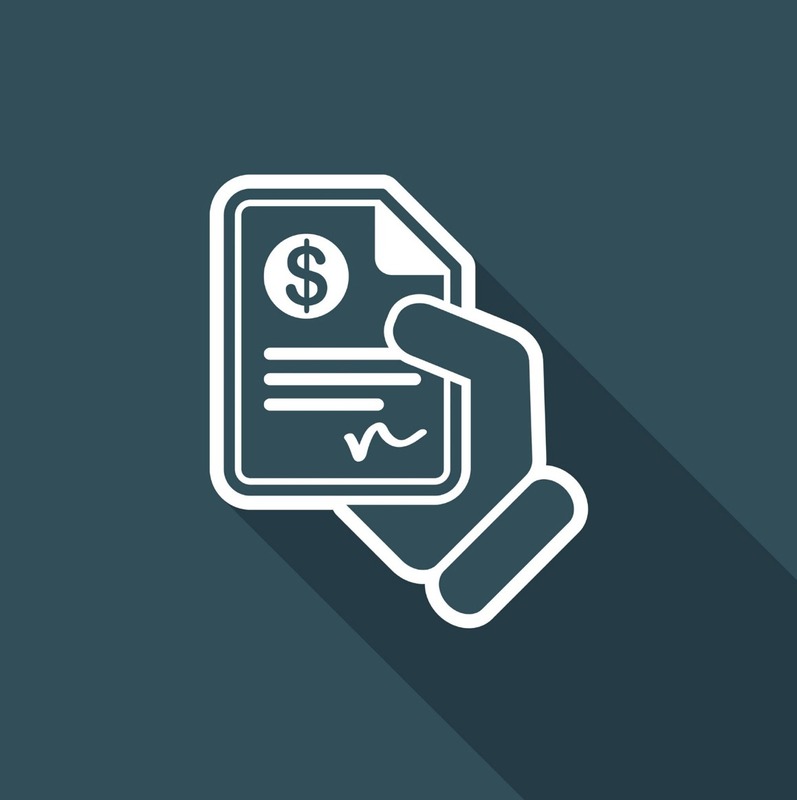 Common triggers for audits include: underpaying your taxes, using tax credits that you might not qualify for, and fraudulent claims. Whenever filing, it’s crucial that you keep fastidious documentation of all of your supporting documents. The IRS may send a field agent to collect evidence and make an assessment of your case. For those who are self-employed, record keeping is even more vital, as under-reporting income to the IRS is one of the leading causes of inspections for business owners. If you’re ever uncertain about how much you should pay, look at your filing from last year and try to match that number as carefully as you can. Getting behind on your taxes is nothing to be embarrassed about. However, the IRS isn’t going to be as understanding about your past due balance as your friends and family. If you receive notice CP14, the IRS is claiming that you’ve underpaid your tax bill. Responding within 30 days won’t reduce the money you owe, but it may prevent penalties from accruing. 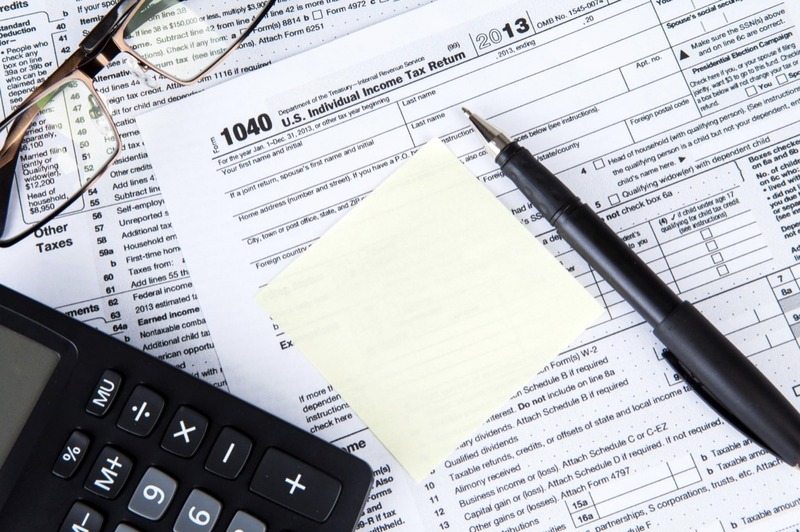 Failing to meet this deadline may land you in deeper trouble with a notice CP501, marking the start of the IRS seizure process. If it gets to the point of Notice of Lien or Seizure, you should contact a tax professional immediately and attempt to set up a payment plan through negotiations. CP90 is the scariest letter you can receive from the IRS; however, you will have had to neglect multiple letters and notices beforehand to receive it. When you fail to pay your taxes or you owe the IRS money, they can seize your assets. Failing to pay the IRS could result in frozen bank accounts, garnished wages, and a seizure of assets in the form of real estate or personal property. You will have 30 days to respond and appeal before the IRS will take measures to seize your assets. If you find yourself in this situation, it’s imperative that you respond in a timely manner because once the IRS has taken your money or property it can be next to impossible to get it back. The best notice to get in the mail from the IRS is a CP49. If you owe other taxes, the overpaid amount will be applied to them. This particular notice requires no action on your end, but you should file an amended return to recoup your finances if you overpay. When you accidentally include mismatching information on your 1040, the IRS will issue you a different notice for whatever the mistake pertains to. CP2000s are for misreported interest from banks and brokerages. If your claimed estimated tax payments differ from the amount the IRS received, you can expect a CP23. Any mismatched information can be corrected with a simple letter to the IRS explaining the discrepancy. When you find yourself in any trouble with the IRS, the best thing to do is reach out to a tax professional.